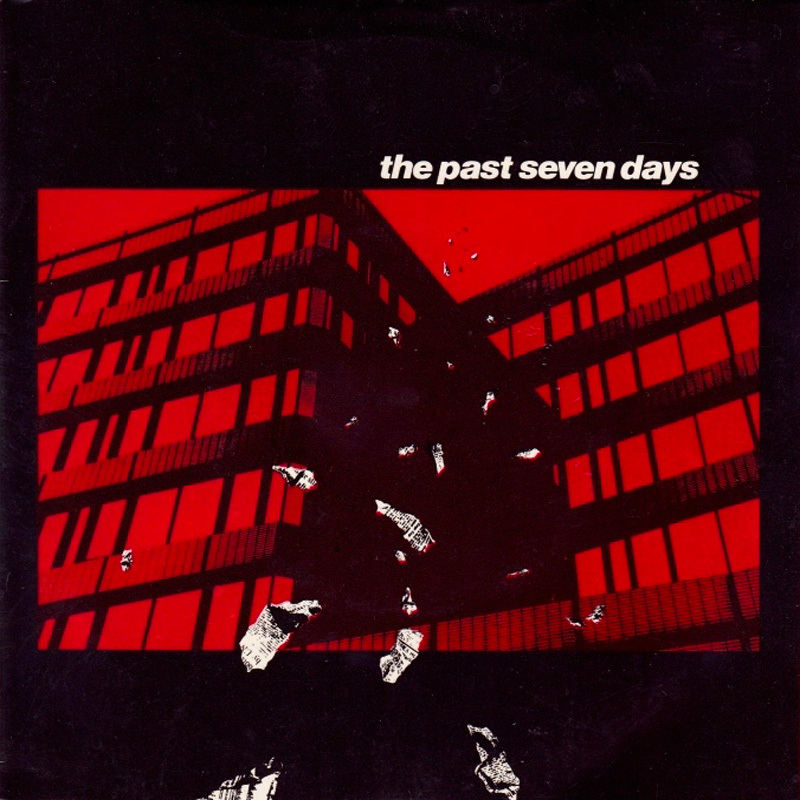 The second single of 1981 was 'Raindance', an anthemic slab of guitar-driven drama by The Past Seven Days. The second single of 1981 was "Raindance", an anthemic slab of guitar-driven drama by The Past Seven Days. The Sheffield band then signed to the Dindisc label (home of OMD and Martha & The Muffins), but they never released another record. 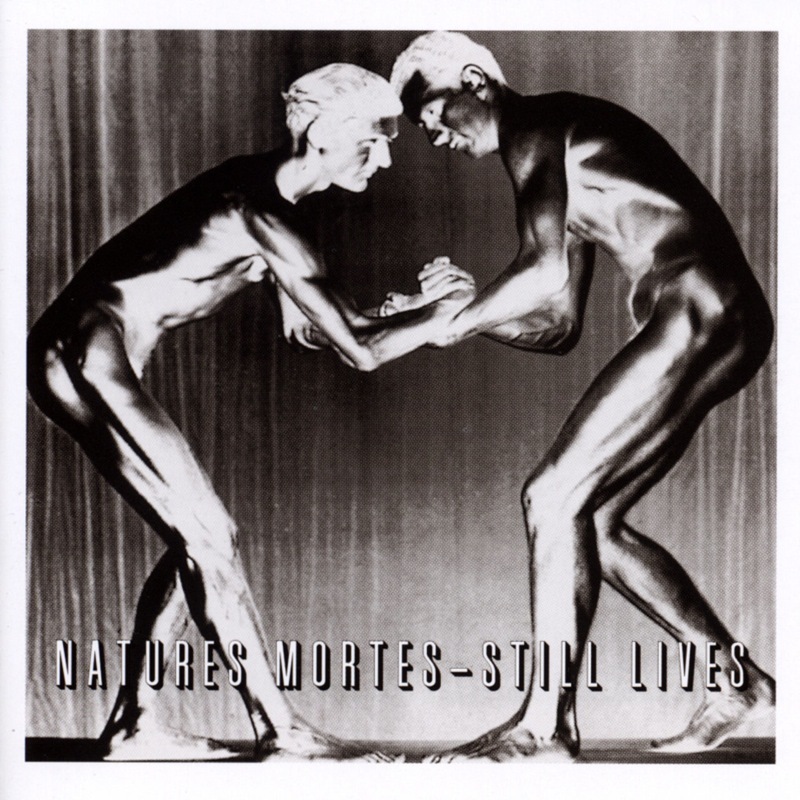 Both "Raindance" and its B-side, "So Many Others", were resurrected for the 4AD compilation Natures Mortes – Still Lives, which was initially released on vinyl only in Japan, then eventually reissued as a mail-order CD.